New movies coming to Netflix next month include classics from the Wachowskis, Tarantino and Haneke. Netflix may have cancelled the Wachowski’s cult hit “Sense 8,” but its adding two of their defining works to its streaming library next month. All three entries in “The Matrix” trilogy are heading to Netflix, as is the ambitious “Cloud Atlas,” which means you’ll be able to bring summer to an end by bingeing mind-melting science fiction. Other titles joining the streaming service include underrated gems from Quentin Tarantino and Michael Haneke, plus two of the year’s most exciting documentary films. Check out a complete list of all the new movies joining Netflix in August 2017 below, including our 7 must-binge choices. August kicks off with “The Matrix,” “The Matrix Reloaded” and “The Matrix Revolutions” all becoming available to stream on Netflix. Say what you want about the two sequels, but the original still remains one of the greatest movies of the 1990s. The Wachowskis mixed together Asian film wire work (choreographer Yuen Woo-ping) and gun play, cyber punk anime, some tricks of their own (bullet time) and philosophical texts to create a completely different type of Hollywood film. The Wachowskis and Tim Twyker’s “Cloud Atlas” was probably too ambitious to ever have a shot at doing well at the box office, but the sprawling adaptation of David Mitchell’s 2004 novel of the same name is exhilarating and profound from start to finish. Bolstered by the rhythmic editing from Alexander Berner and the gorgeous original score by Tykwer, Johnny Klimek and Reinhold Heil, “Cloud Atlas” might just be the fastest 171 minutes you’ll ever see. Most people don’t usually name “Jackie Brown” when asked what the best Quentin Tarantino movie is, and with options like “Pulp Fiction,” “Kill Bill” and “Reservoir Dogs” we certainly don’t blame them. 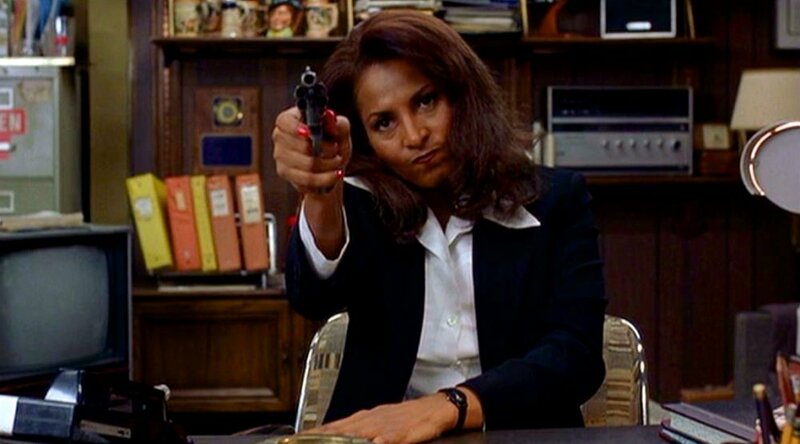 But “Jackie Brown” is an overlooked gem that finds Tarantino mashing up 1970s blaxploitation with 1990s American crime. The stellar acting work from Pam Grier, Robert Forester and Robert De Niro doesn’t hurt either. Shot for shot remakes aren’t always the best idea (see Gus Van Sant’s “Psycho”), and while Michael Haneke’s remake of his own 1997 home invasion thriller isn’t as good, it’s still a disturbing look at domestic decay and disturbed psychopaths. It’s probably best if you haven’t seen the original, but even if you have there’s enough agonizing work from Naomi Watts and Michael Pitt that “Funny Games” gets in your head and refuses to leave. “Icarus” starts out as one kind of movie, and then becomes a much better one. 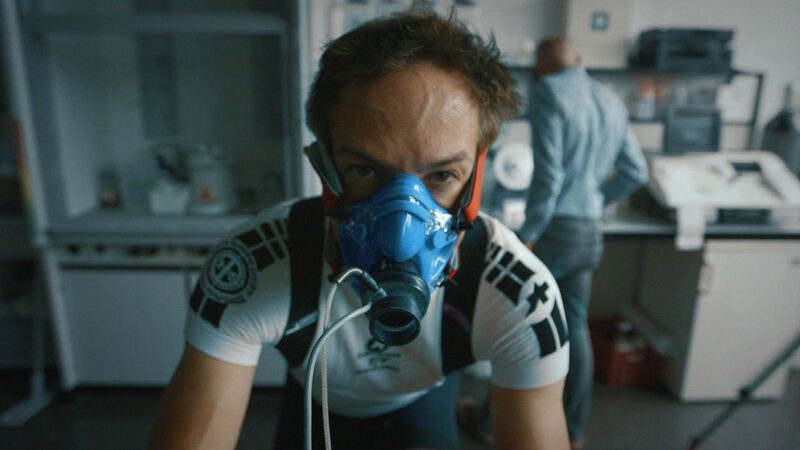 At first, director Bryan Fogel seems intent on making the sporting world’s answer to “Super Size Me,” by subjecting himself to performance-enhancing drugs to see if he can avoid detection. But then he stumbles into shocking revelations about Russia’s massive doping conspiracy and the scenario gets dark, gripping, and altogether more important. “All These Sleepless Nights” is a mesmeric, free-floating odyssey that wends its way through a hazy year in the molten lives of two Polish twentysomethings. It’s an unclassifiable wonder that obscures the divide between fiction and documentary until the distinction is ultimately irrelevant. IndieWire recently named it one of the best documentaries of the 21st century. Kris Avedisian wrote, directed and played the title character in his feature debut, a melancholy spin on the buddy comedy in which the buddies are estranged and the comedy is pitch black. This is the kind of thoughtful, low-key drama the indie world needs more of, as well as a sign of great things to come from Avedisian. IndieWire named it one of the best indies of 2017 so far earlier this month.